Our team of experts hold a reputation for building the finest quality crates in the industry. 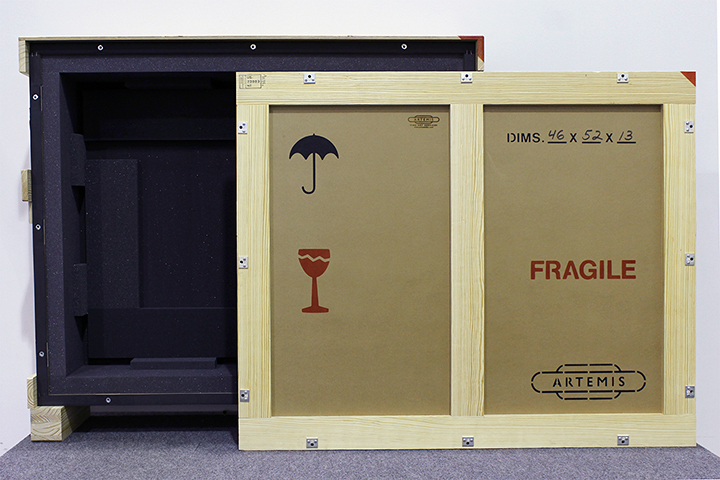 At Artemis, we can craft a crate for any object, making it possible to transport anything and everything you need. 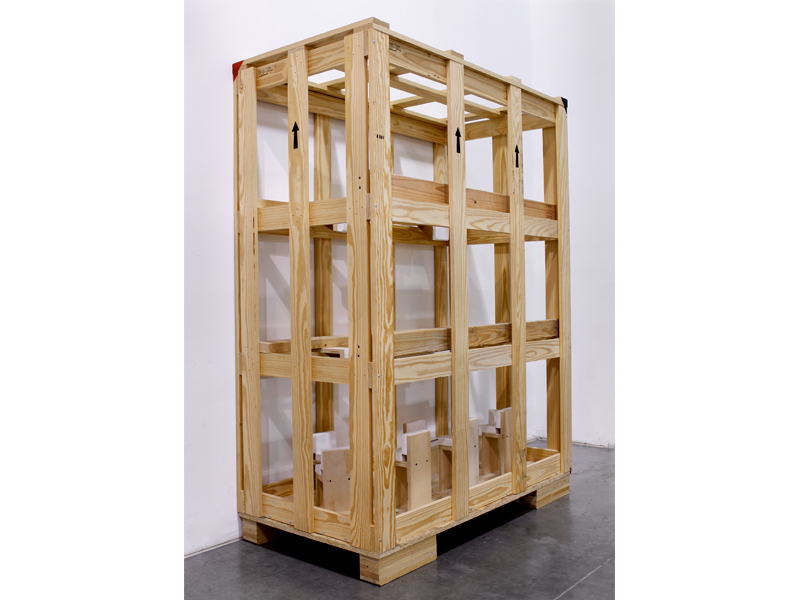 We design every crate with superior materials to ensure the safe and secure delivery of fine art objects-every time. Our full fabrication shop can create any facet of support for an artwork such as vitrines, plinths, pedestals, and more. Based on years of experience, our packing methods and materials are continually updated, making them efficient, user-friendly, and elegant. We always incorporate the latest techniques to insure we remain the benchmark in crating and packing standards.